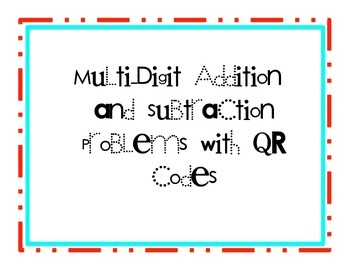 This is a set of 24 task cards over multi-digit addition and subtraction through the hundred thousands place. 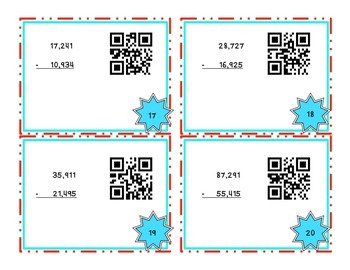 Each card has a QR code for students to self-check their answers. 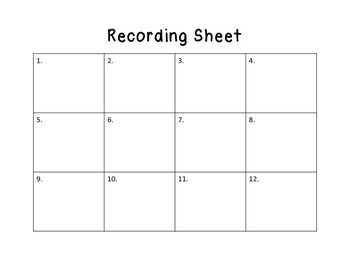 A recording sheet with room to solve problems and an answer key is included. 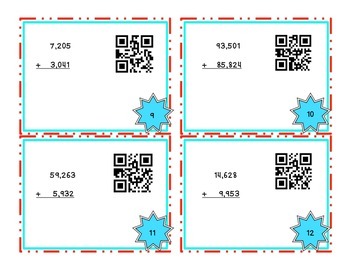 Great for centers or extra practice.